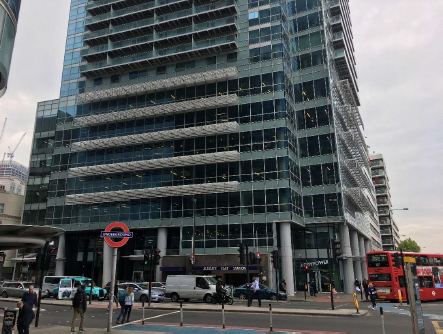 Two long standing clients – a private family office and a US based global institutional investor – formed a JV partnership to purchase The Relay Building, London E1 for £90.75m. BBS was instructed to arrange a 5-year acquisition facility at c.60% LTV on the most competitive terms available with a lender who was able to meet an aggressive closing timetable. The Relay Building – a mixed-use office tower of 105,996 sq ft. – is located in the centre of Aldgate, an internationally renowned tech belt in east London. It is fully let to a diverse group of retail and commercial tenants on long-term leases. We ran a tight and efficient process which identified Helaba as the best counterparty with whom to engage and then managed the closing process to ensure completion could take place on the date required.